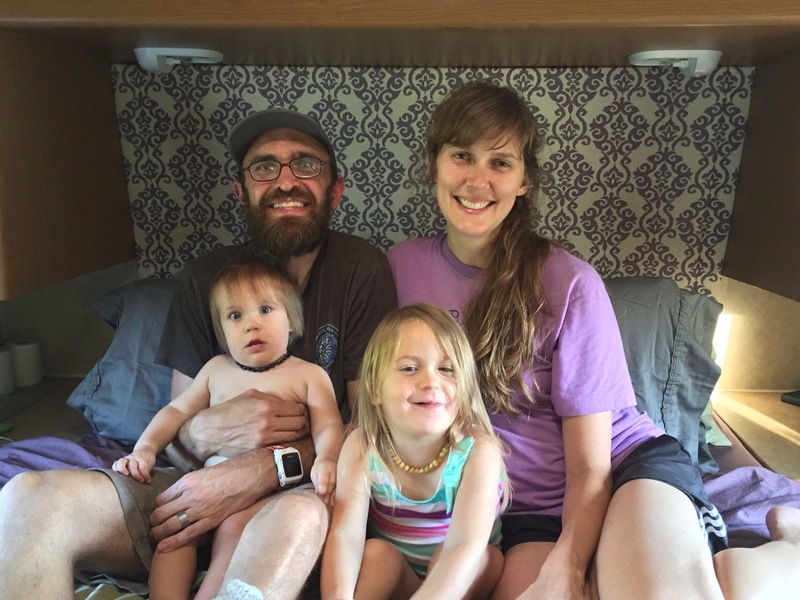 Today is the day we’ve been waiting weeks for… We finally moved into the RV! I know, I know you are dying to see pictures of the inside. Well, you are going to have to wait a few more days. I want to make another IKEA run and find a place for everything before I show you. I want your first glimpse of her to look like a magazine. 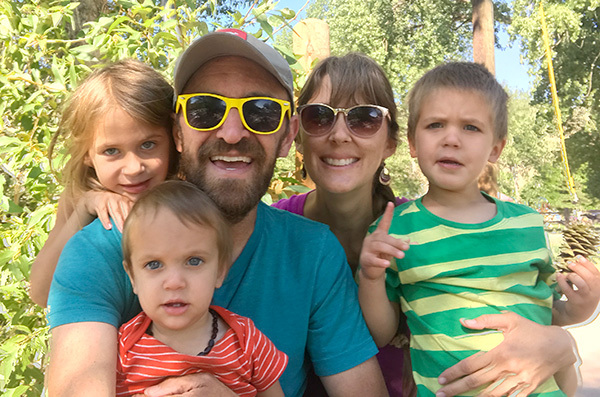 Then, of course, I will show you what it looks like in real life, with kids and dirt and clutter. But let’s not do reality just yet! First, I want to introduce you to someone. Her name is Thistle and I’ve been lovingly working on making her beautiful for the past six weeks or so. Her name came naturally to us. 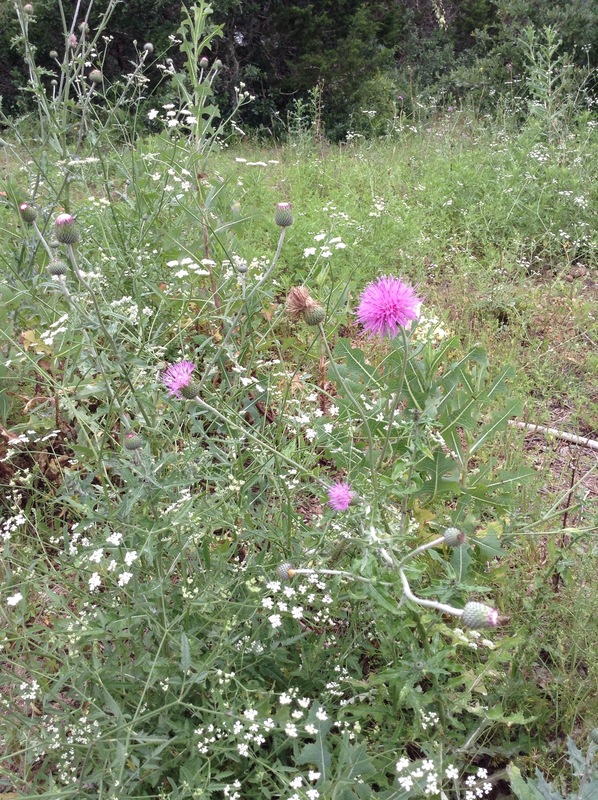 For one, thistles were in bloom all over the ranch while we were doing our remodeling. Watching these beautiful weeds bloom gave me hope that the ugly work we were doing was going to turn into something pretty. 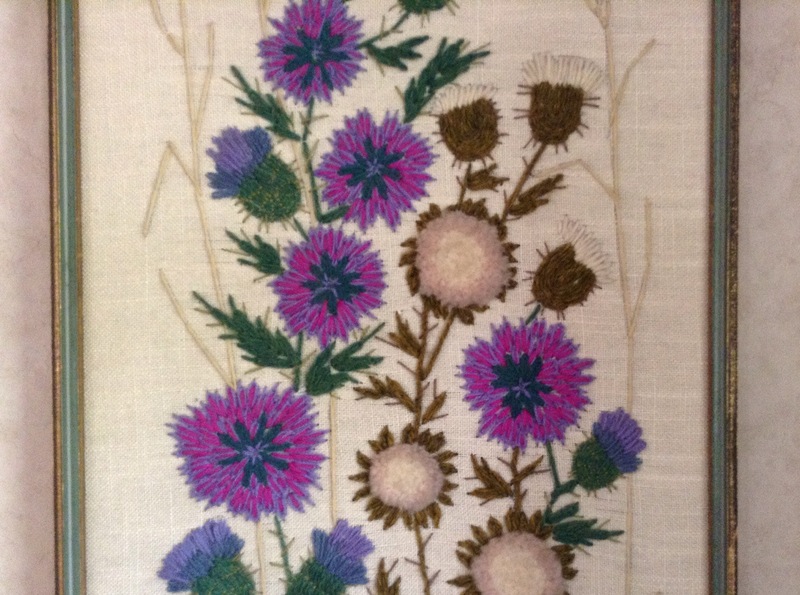 Also, the inspiration piece of artwork for our home is a yarn art rendition of a thistle plant in bloom. I got it at Goodwill several years ago for a dollar. It struck me then that someone took hours making this artwork, and there is sat in a dusty pile of framed posters from the 90’s. I just had to rescue it! That’s how I feel about Thistle. She needed a lot of work, but I think she is happy to be useful again. Lastly of course, our Thistle has been a PAIN to remodel. We have definitely felt the “thorns” of this project. We have each spilt blood, sweat and tears making her beautiful again. It has been a labor of love and I hope it shows in the warmth of our home. 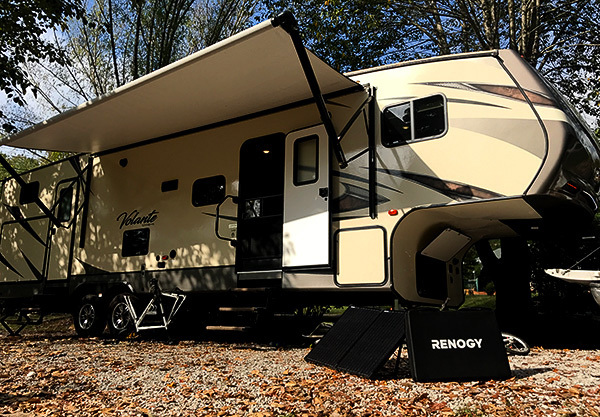 We could not be more proud of our Thistle and thankful to our family who helped us realize the dream of becoming RV owners. Thanks Mom, Skip, Mom and Dad Simpson for all the time you put into making our dream come true. We couldn’t have done it without you!